The drinking song is a country tradition. It dates back to innovators like Johnny Cash and Loretta Lynn, and it continues today, as any popular country artist has to have a song about having a few beers. While the drinking can go on for years, many artists come to write a sobriety song (see: Jason Isbell’s “Cover Me Up”). 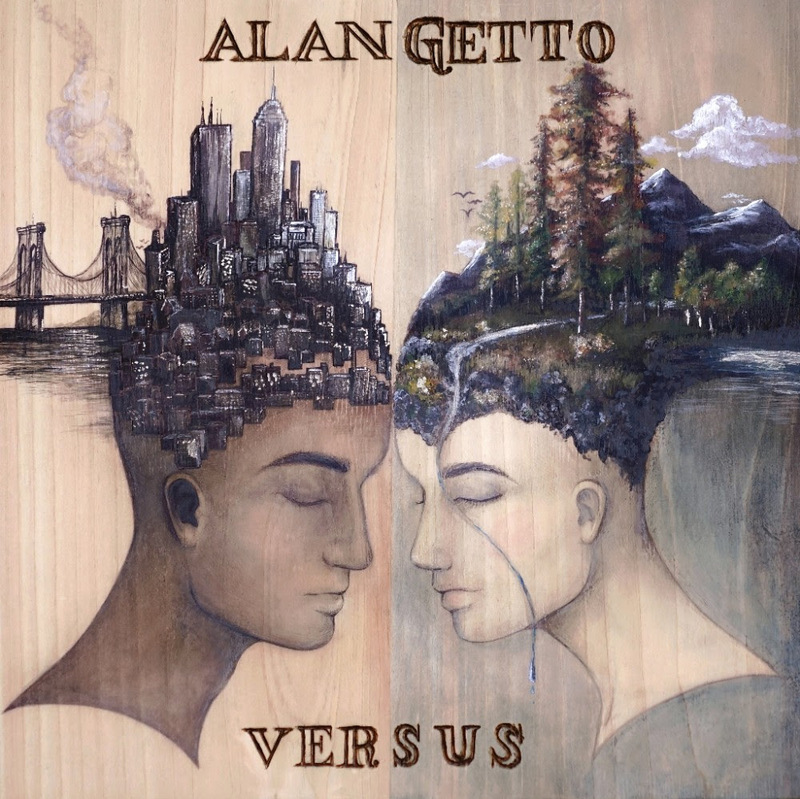 Alan Getto’s new single and closing track from his forthcoming Versus, “Soap In My Whiskey” falls in the middle, as a sobriety song that mimics a drinking song. Atwood Magazine is proud to be premiering “Soap in My Whiskey.” Getto’s simple acoustic number is soft, sweet, and easy to pick-up on. The melody is familiar like a lullaby or, more fittingly, a campfire sing-along. The melody and familiar rhythm make it sound like a song to rouse a group of friends at the end of a night of camping, after drinking a few beers. Even the title itself sounds like something a drunk would say in a blackout. The phrasing of “I put a little shot of soap in my whiskey/’cause mama I’m going clean” is incredibly clever wordplay on Getto’s part. Getto states, “One time, I didn’t rinse the soap out of my shot glass very well before using it.” It’s silly inspiration for such a well fleshed-out song. I don’t need no coffee. I don’t need no caffeine. I don’t want no cocaine. I don’t want no morphine. 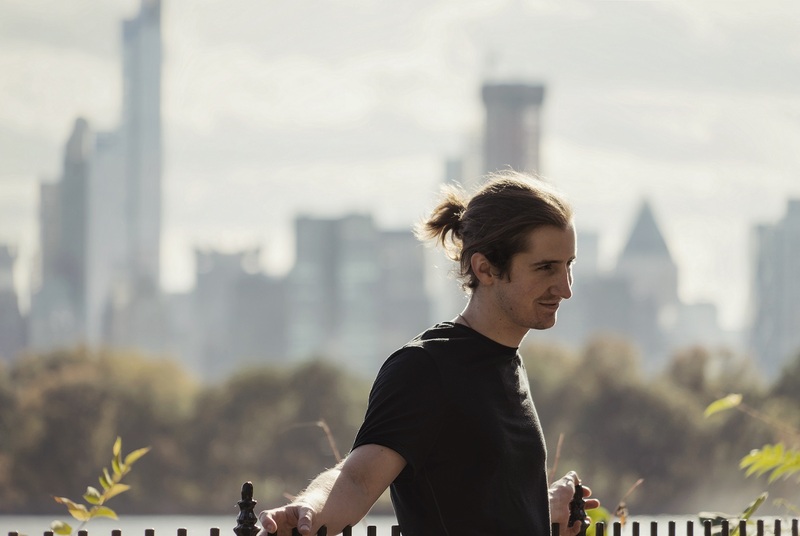 Lyrically, Getto is a very confessional songwriter here. Besides the confusing and somewhat silly title lyric, Getto runs through a lot of points about sobriety that sometimes get overlooked in the casual country jam. The most noticeable are the hard-drug references: “I don’t want no cocaine. I don’t want no morphine.” Coke isn’t a typical country drug (unless, you’re Johnny Cash), and morphine isn’t something you hear about in any form of popular music, typically. Marijuana has been a somewhat new addition to modern country music, but hearing about anything heavier is still a rarity. As the song progresses, Getto actually touches on some little details that don’t always get mentioned about sobriety. Of course there’s the coffee and caffeine replacements in the second verse, but in the penultimate verse, Getto sings, “My mind has been muddled. My wits, they ain’t too clean.” Even though these are typically traits of inebriation, getting sober after the opposite being the norm can lead to similar confusion and disorientation. Even if Getto was simply inspired by not rinsing out a shot glass, this closing track is equal parts inspiring and enjoyable. Alan Getto’s Versus comes out next month and will surely be both a great storytelling and personal album.